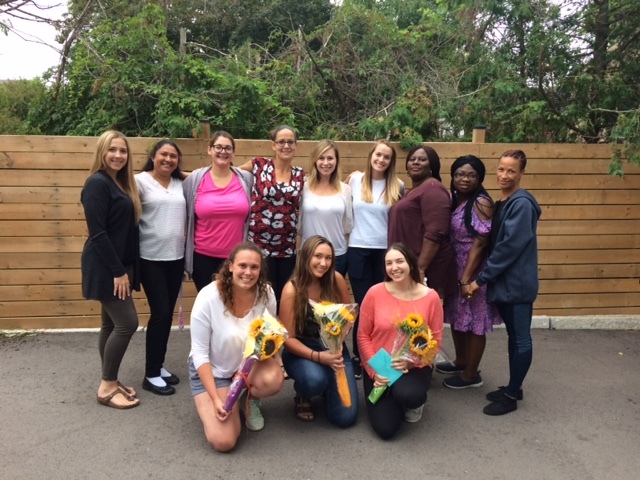 Thanks to our Peel Respite/Camp summer students! 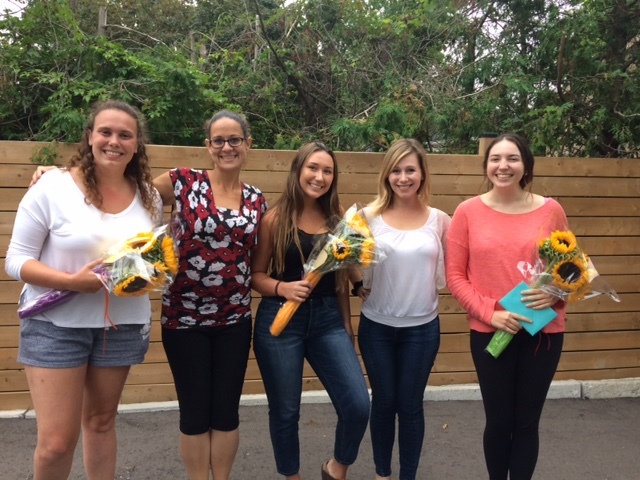 Ashley, Brooke and Emily joined us through Laurier University’s Co-Op program. They have provided a great experience for all the children and youth we supported this summer!